Harman Plastic Industries was established in 1983 and is based in India. We have been the leaders of Cosmetic Accessories for more than 10 years. Our manufacturing facilities include excellent Plastic Injection Molding, Vacuum Metallizing, Hot Foil Stamping, Screen Printing and unique Mold Development facilities. 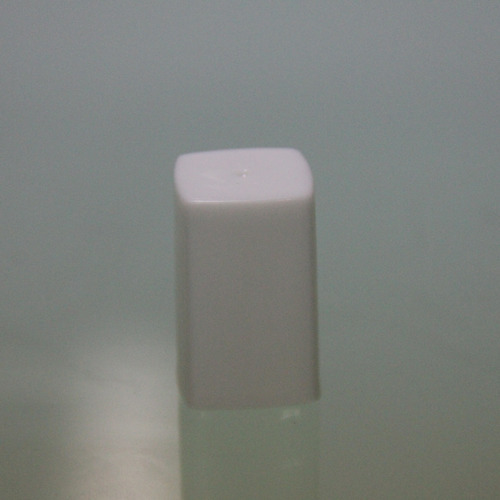 We alos manufacture and supply Cosmetic Packaging Accessories like Nail Polish Caps, Nail Polish Brushes, Nail Art Brushes, Nail Polish Glass Bottles, Stainless Steel Balls etc. we also manufacture Cosmetic Containers for Lipsticks, Shaving Brushes, Baby Hair Combs and Brushes. The creativity of our designers has brought forth a range of models which includes more than 40 designs of Nail Polish Caps and Bottles in different colors, sizes and with different decorations like Hot Stamping, Metallizing, Spraying etc. We are able to meet most market requirements but are still open to new ideas from our customers as we focus in total customer satisfaction and can develop shapes according to customers specific designs and samples. Explore our world and we are positive you will be able to find a unique combination within our range of standard items which will give your product that Custom Made Look. We are sure that by going through this site you will be able to fulfill your needs by finding new stimulating ideas that will help you to achieve your goals. We will like to mention here, that each standard model can be customized by Decoration using Screen Printing, Metallizing and Spray Painting thus resulting in creation of an original and characteristic finished product. We ensure rapid delivery and excellent quality in quantities that range a few thousand to millions of pieces.